The Bank of Canada is like the Oracle at Delphi. Its job is to be both ambiguous and secretive. Our central bank achieves this by providing us as little factual information as possible. Consider the recent statements by the Bank of Canada. What the heck do "stretched valuations" mean? Stretched against what? By how much, 5%, 20%? What are the market segments that are at risk? 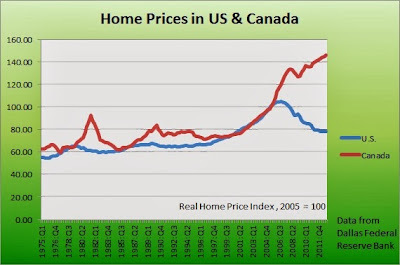 Yes, they've pointed out the condo market in Toronto, but there's much more to the Canadian housing bubble than that. What kind of imbalances? Are we building too many houses? Are we relying too much on real estate for growth? Anyways, I think it really doesn't matter what the Bank of Canada says as it's mostly uninformative nonsense. You see, back in the day when state leaders came to see the Oracle at Delphi, they cared more about getting their own decision approved by the Oracle rather than getting the advice. In a way, the Bank of Canada statements are designed to provide approval for whatever you believe in. They are ambiguous enough to be interpreted in many different ways. Now here's the scary thing. 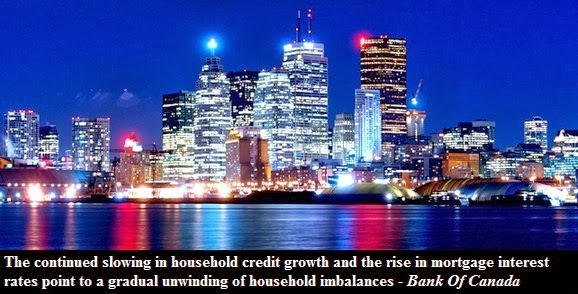 Bank of Canada, Flaherty and Harper all know about the ticking time bomb called the Canadian housing market. They know it's overvalued. They know that the prices are going to come down. The only thing that they don't know is when the bubble will burst. You may ask how do I know that? Well, here's the video of the ex-chairman of the Federal Reserve Bank Greenspan admitting that he knew that there was a housing bubble in the US. Did you just here that? Greenspan said "all of us knew there was a bubble". And apparently "a bubble in and of itself does not give you a crisis..."
Now take a look at this graph based on the data from the Federal Reserve Bank. 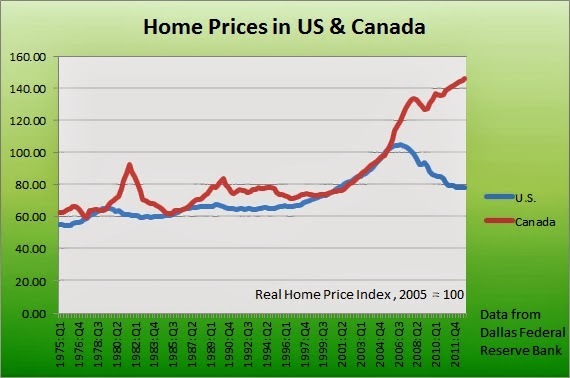 Now do you really think that people who run this country are not aware of the housing bubble?